Hi lovelies! 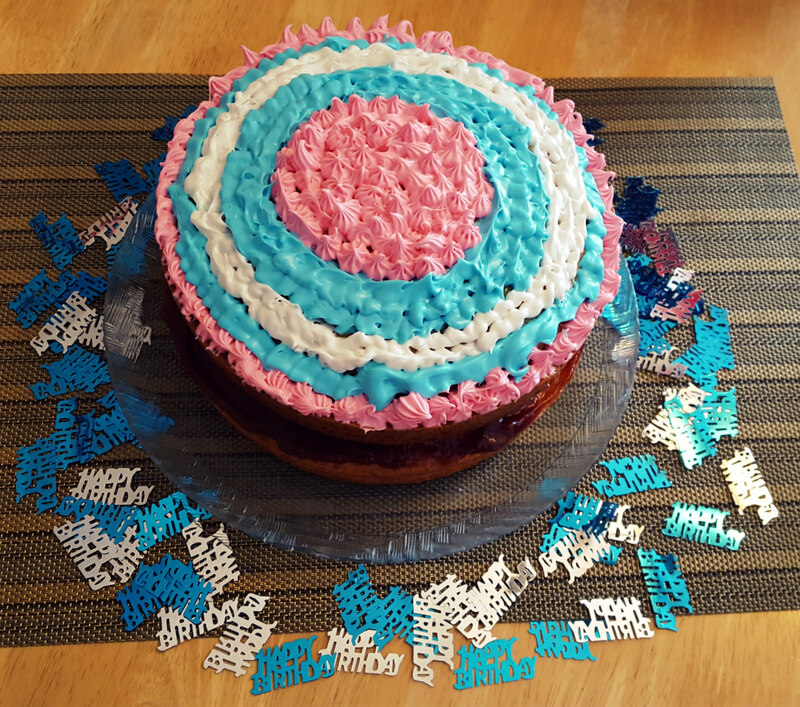 Today is my blog's 6th blogiversary, and ya'll know I had to make a cake to celebrate! I can't believe a year has already gone by since my 5th blogiversary. I haven't blogged as much this past year as previously. I have a lot less free time since becoming a homeowner, plus I have to split the free time I do have with my other hobbies. However, even if I've posted less often, I still really love my little blog and I want to keep it going. Stay tuned for a nail polish review coming up soon, and more outfits of the day once spring rolls around! In other news, if you follow my other social media, you might have noticed that I haven't posted anything on YouTube since December. I'm just not feeling it anymore. I might make new videos in the future, but for now I'm taking a break.